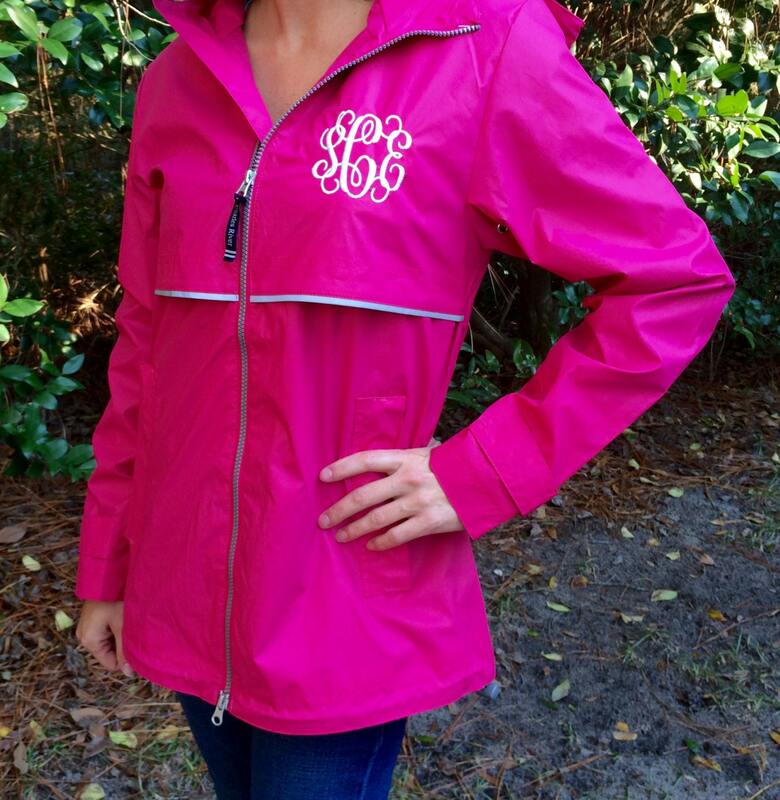 Our Monogrammed Rain Jackets are a timeless classic, and a true customer favorite! 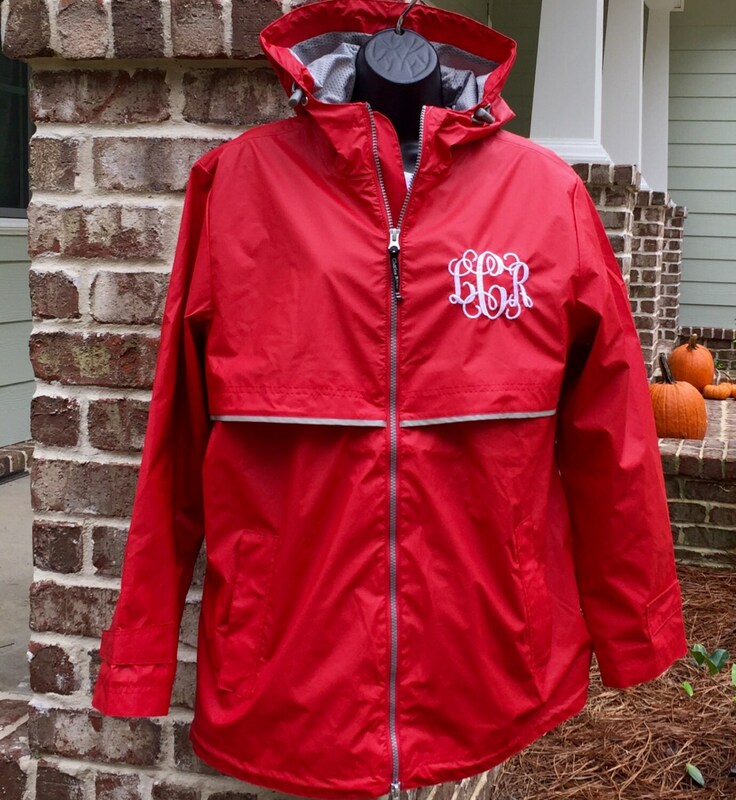 We personalize your rain jacket with your monogram or name in the thread color of your choice! 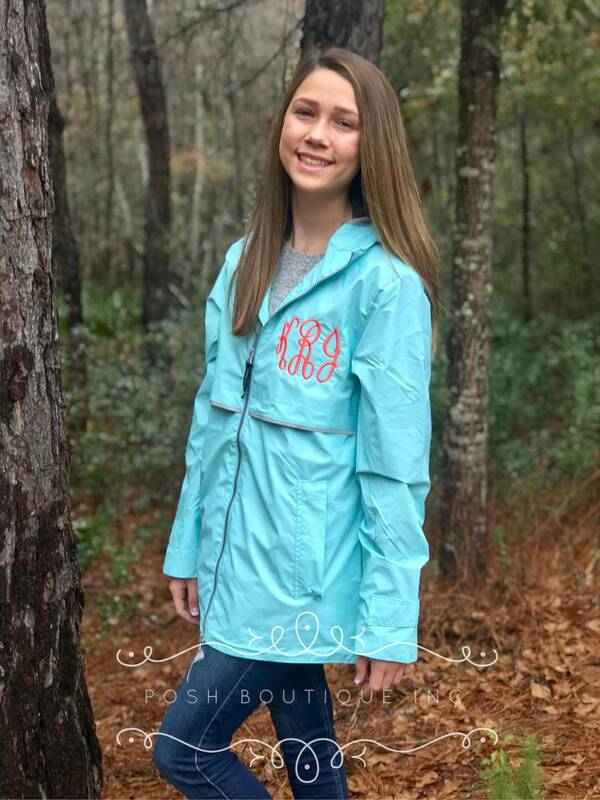 Outfit the whole family in our favorite monogrammed New Englander rain jackets! We have Men's, Youth, Children's, and Toddler's sizes to choose from. First, choose your size and color from drop down menus. 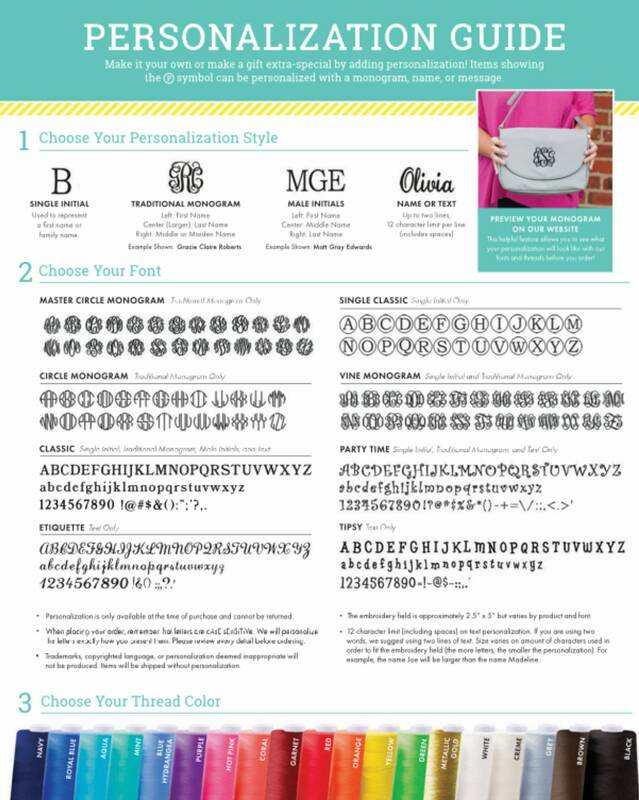 Please also refer to all listing photos for monogram fonts, our rain jacket color chart, and thread color options. 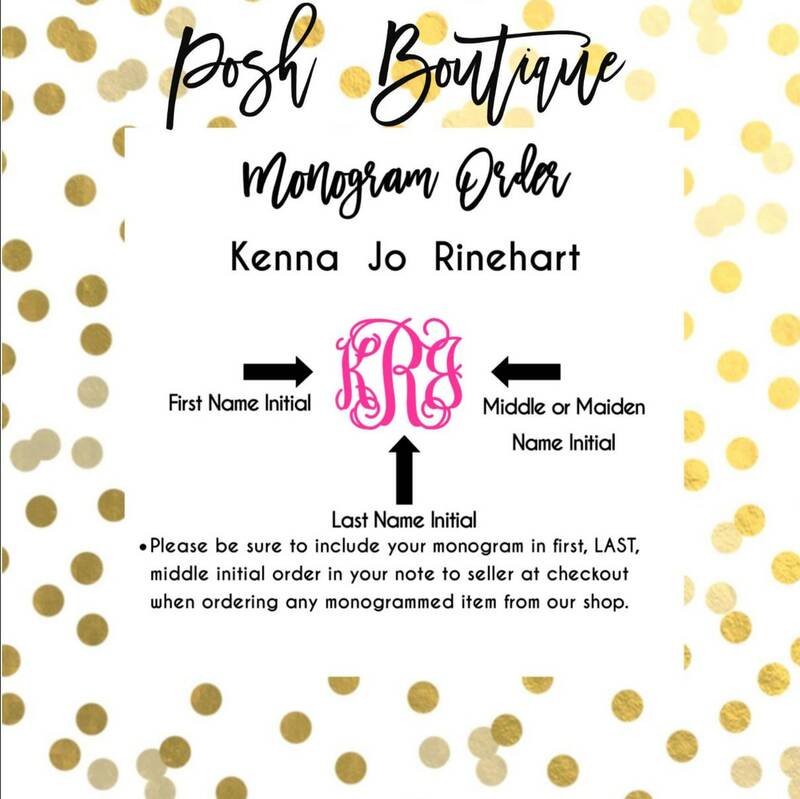 After you add to cart, please leave your monogram in the correct order you want it to appear on your jacket, as well as thread color, and monogram font in notes to seller before checking out. 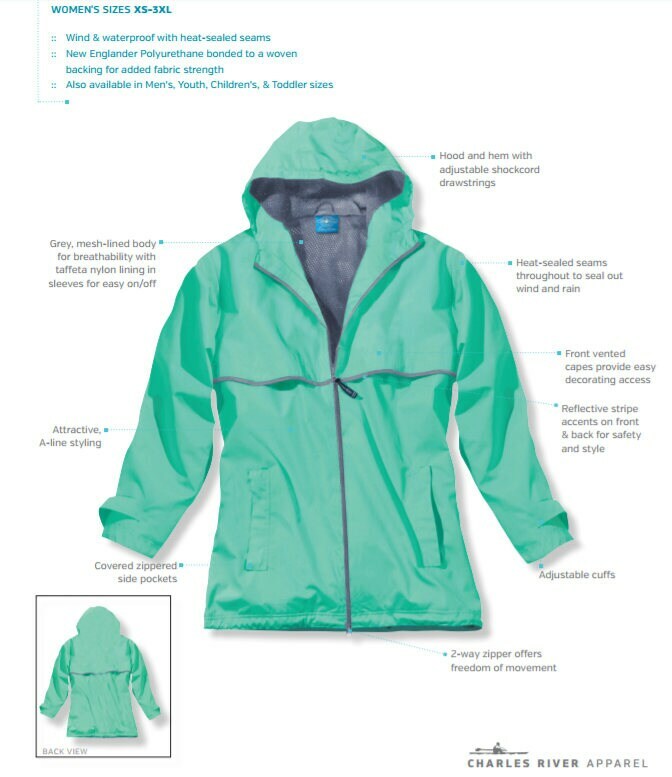 This rain jacket is super cute, and both wind and waterproof. Made of polyurethane that's bonded to a woven backing to provide additional fabric strength.. Lined with grey mesh for air-flow circulation and taffeta nylon in sleeves for easy on/off. 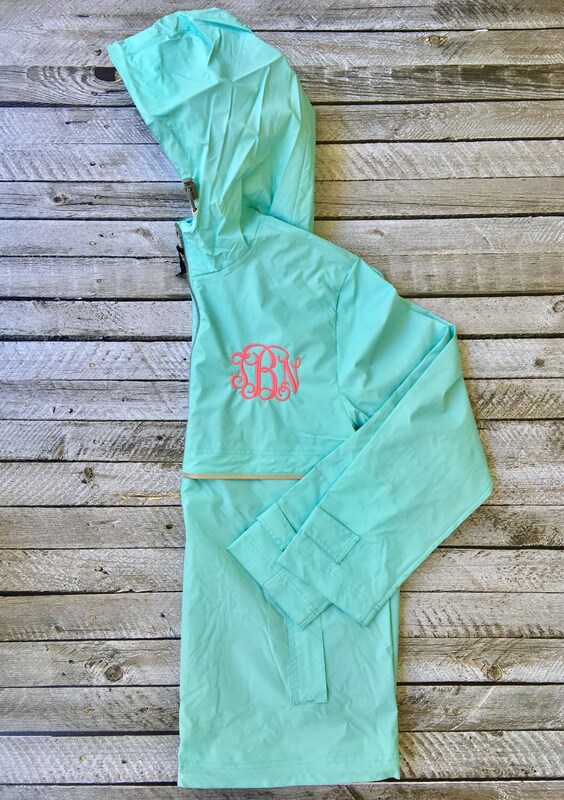 Hood & open hem with shockcord drawstrings. Wind flap & heat-sealed seams throughout to seal out wind & rain. 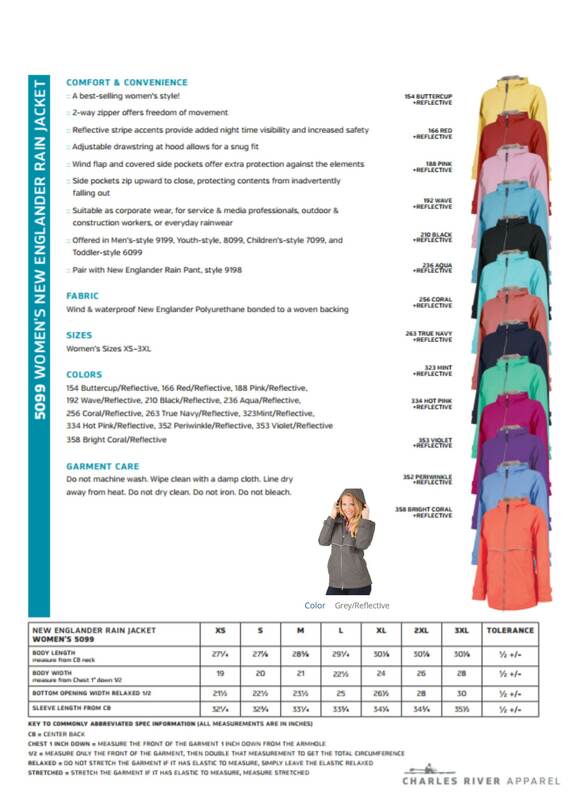 Front vented capes for breathability and easy decorating access. Looks awesome! Just as described!